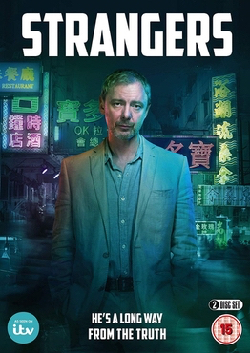 Life on Mars stars Philip Glenister and John Simm reunite in Mad Dogs, a dark and twisted comic tale in which four ordinary guys discover how easily the line between friend and foe can be blurred. 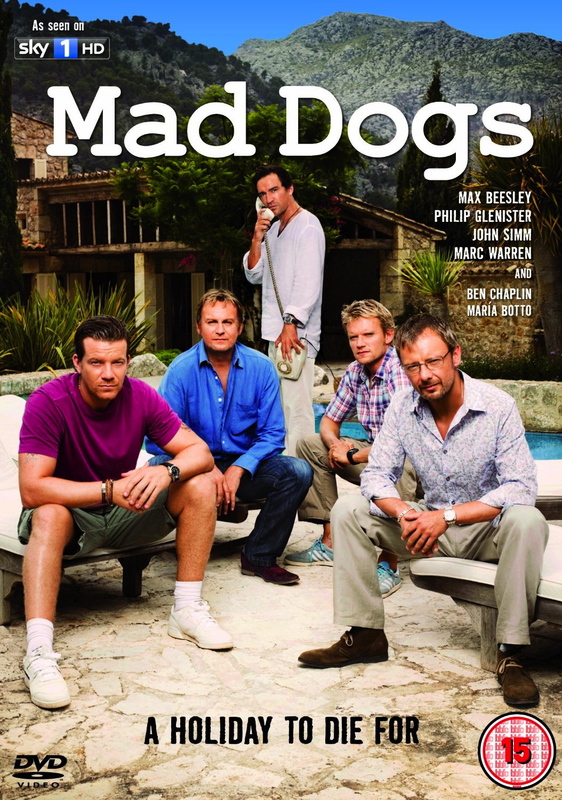 Mad Dogs unites the very best in British acting talent creating an un-missable drama full of dark twists and turns, when the chance for old friends to reunite for a holiday in the sun at a luxury Majorcan villa turns into a labyrinthine nightmare of lies, deception and murder. 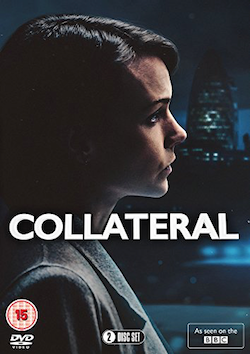 Following a successful broadcast on Sky One, this thrilling drama explodes onto on DVD and Blu ray from the 7th March 2011. 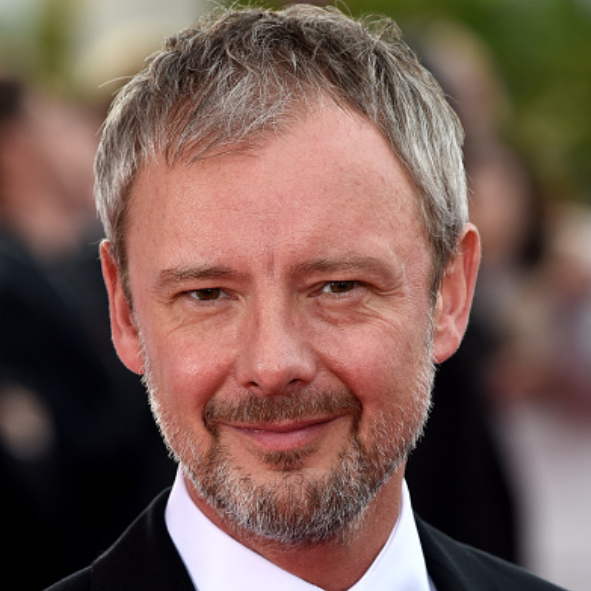 Woody (Max Beesley) Quinn (Philip Glenister) Baxter (John Simm), and Rick (Marc Warren), have been mates for years. In their 40s, they are a mix of single, married and divorced, all holding down demanding but reasonably well paid jobs, living their lives, with varying degrees of success. The fifth member of their gang, Alvo (Ben Chaplin), is the owner of a successful property business who lives in Majorca. As the drama opens, the boys are on their way to Alvo’s to celebrate his retirement where he has spared no expense as he wants to mark selling his business for a packet with his oldest friends. The villa is amazing, there are spectacular sea views and a stunning swimming pool and the gang are soon toasting their host’s good fortune, enjoying the sun and lazing around. As the weekend unfolds, a more prickly side to Alvo starts to emerge. One by one, he asks his friends what they’ve done with their lives, whether they’re truly happy, wouldn’t they rather live like him? On a drunken whim, after a long boozy lunch, Alvo persuades the lads that it would be really fun to ‘borrow’ a yacht, and sail it around the bay. Pumped up on adrenaline, they take the boat for a sail, drinking the champagne on board. But when a masked man appears at the villa later that day, it becomes clear Alvo isn’t quite the man they thought he was. 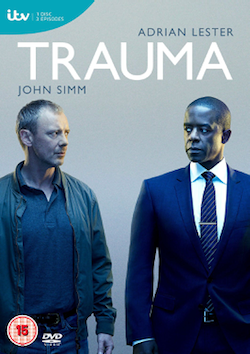 What happens next will test their nerve, their loyalty and change their lives forever. Tags: 2entertain, actor, ben chaplin, blu-ray, Drama, DVD, john, mad dogs, marc warren, maria botto, max beesley, philip glenister, simm, sky 1, sky1, Television, tv, video. Bookmark the permalink.